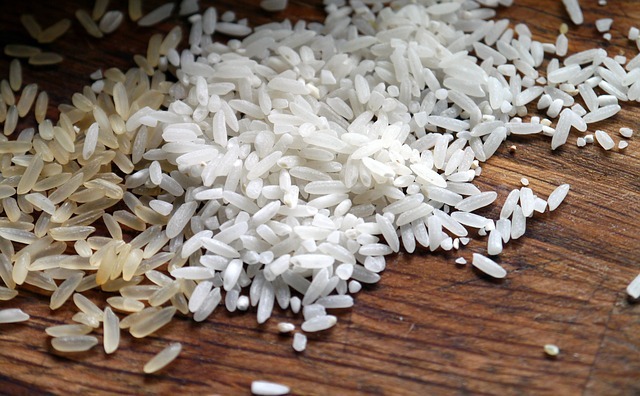 Rice is one of the most valuable crops in the world. In Western Europe, Spain and Italy are the main producers.Rice producers of these countries face, in some areas, damages from the rice water weevil (aka chironomid). Consuming roots, larvae of chironomids constitute the most damaging pest during the establishment of rice cultivation in those plots where direct sowing is performed on a sheet of water. The long duration of flooding favours the increase of populations of chironomid larvae, which can destroy practically all the seeds and seedlings if the period of maximum pressure of the pest coincides with the period of greatest sensitivity of the crop. Farmers in the Delta Ebro area in Spain have been fighting with this problem for a long time using various foliar applications of insecticides (Pyrethroids) on adults without achieving a full control. The Lumivia® solution from CORTEVA is a unique, innovative and convenient seed applied insecticide that protects rice seedlings from larvae damage on roots. Formulated with chlorantraniliprole, it is the first insecticide of this family authorized for the treatment of rice seeds. It acts on chironomids by ingestion, causing the immediate cessation of feeding and the subsequent death of the affected insect. Its application, located in the seed, entails a low environmental impact, since it avoids the dispersion of the product, as it happens also with the lowering and raising of the water level in the plot for its application. All regulatory studies done attested a very low toxicity on mammals and an exceptional selectivity for parasitoids, pollinators, and beneficial predators. Consequently, this helps growers achieve strong and uniform rice stands leading to a secure yield. The cultivation of rice will then develop a good root system that favours a strong anchorage to the land and a better use of fertilizers. Two years after the launch of the product, the Spanish team is undergoing a fast growth with the product and achieving an important market share and excellent results with this technology. Thanks to complementary actions they plan to cover most of their market in the next campaigns with Lumivia®.